Hollywood actress and health guru Gwyneth Paltrow has published a blog on her Goop lifestyle webpage called Five Days in Iceland with GP. 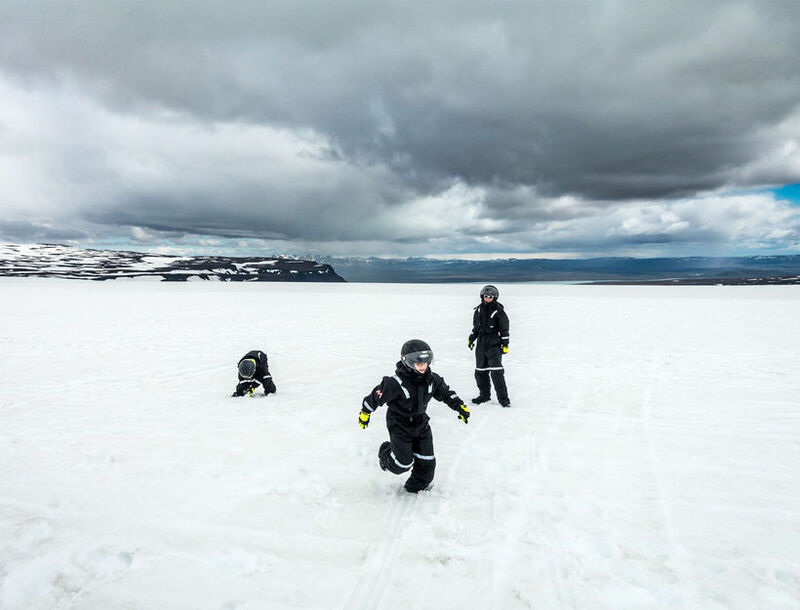 "As family vacation destinations go, Iceland is the kind of typographically and culturally extraordinary corner of the earth that captivates both kids and parents from touchdown to takeoff." 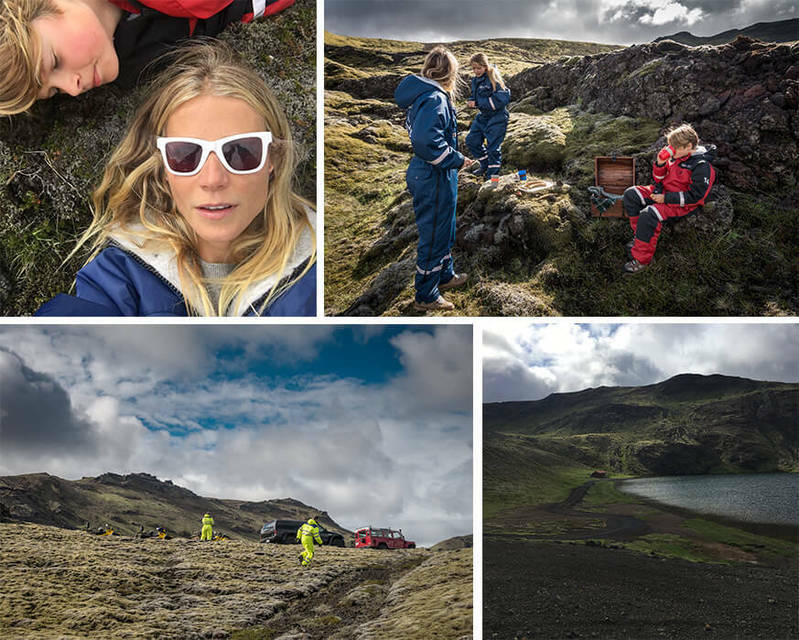 Paltrow's trip to Iceland was planned by luxury travel company Black Tomato and highlights included a trip to the Þríhnúkagígur volcano, stays at Tower Suites and Hótel Rangá, lunch at Gló and dinner at Grillmarkaðurinn.